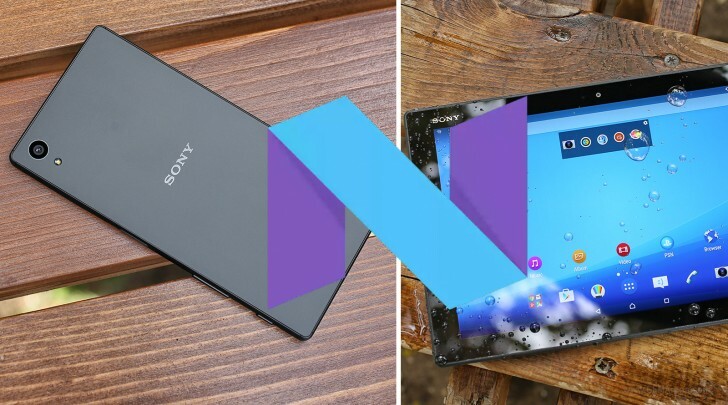 Sony has re-issued the Android 7.0 update for the Xperia Z5, Xperia Z3+ and Xperia Z4 Tablet after it suspended it almost a month ago due to issues reported by early adopters. The update carries the build number 32.3.A.0.376 while the last update was 32.3.A.0.372. The firmware will be gradually rolling out to each Xperia device over the air but more experienced users could attempt to flash it onto their devices once the firmware becomes available - link to XDA thread here. Have you received an update? Drop us a line in the comments.